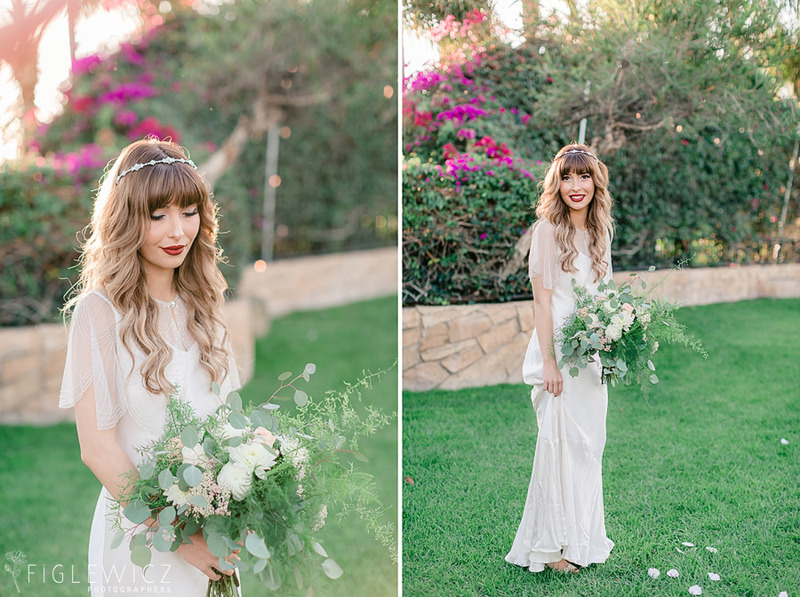 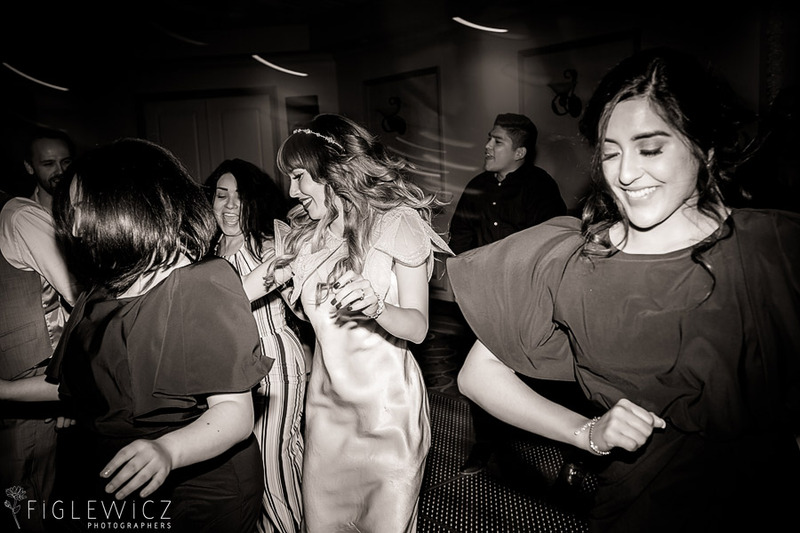 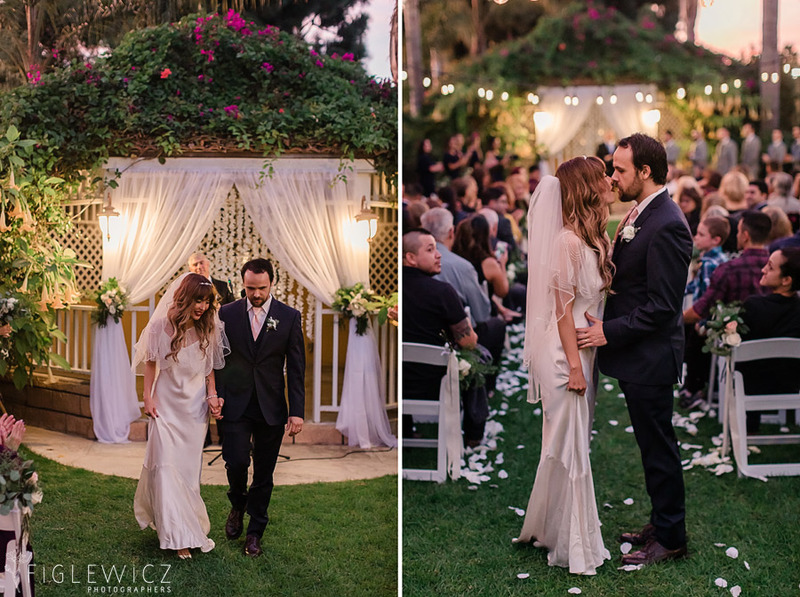 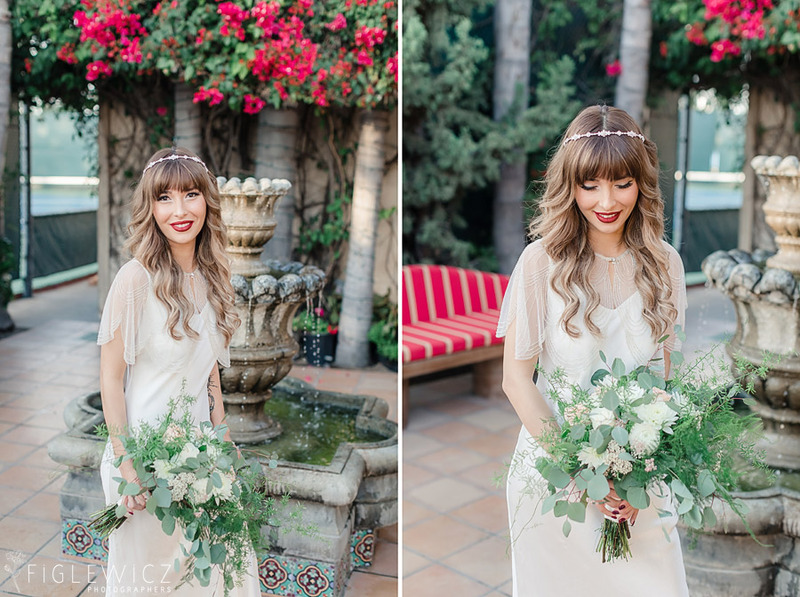 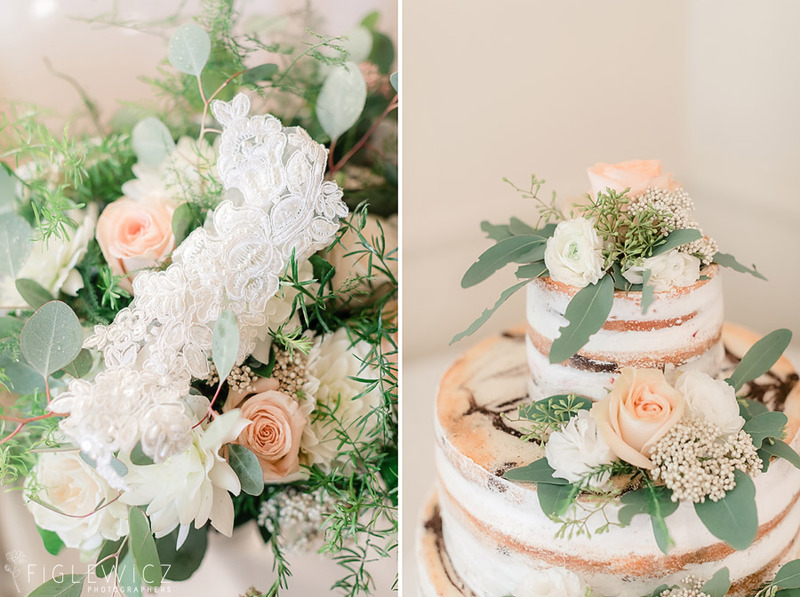 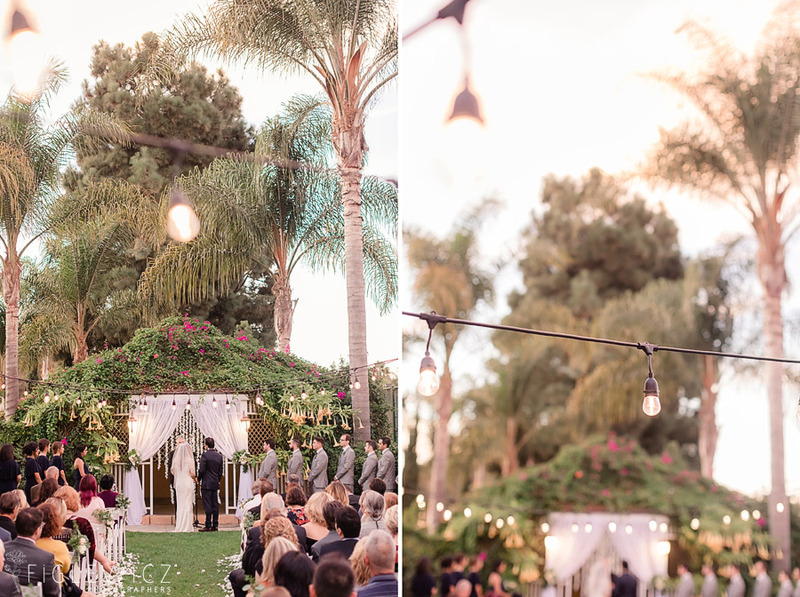 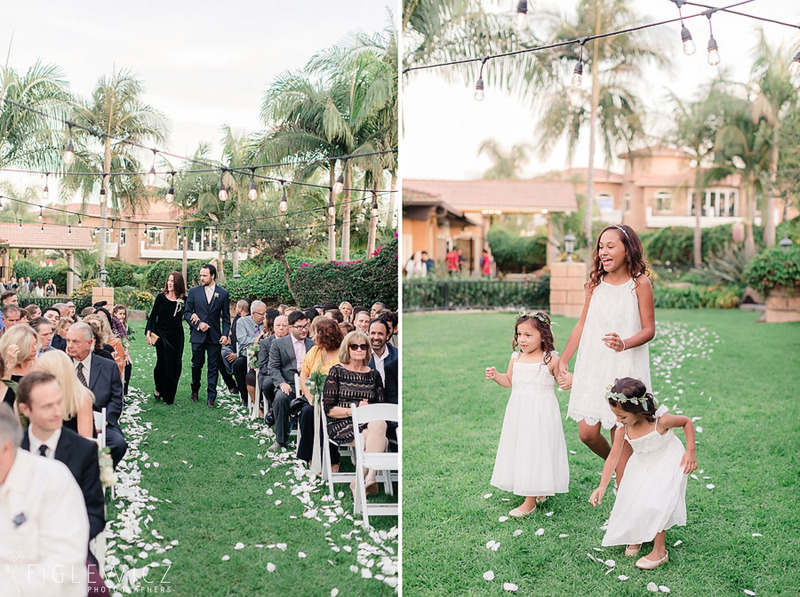 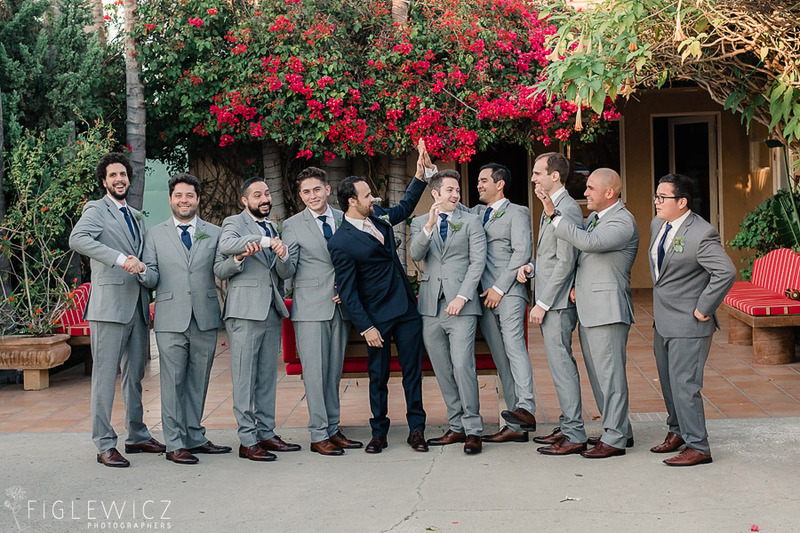 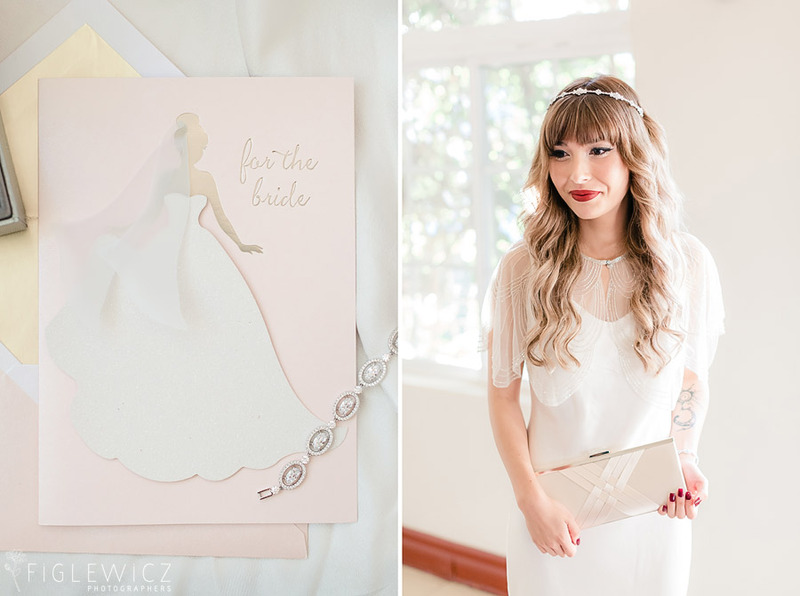 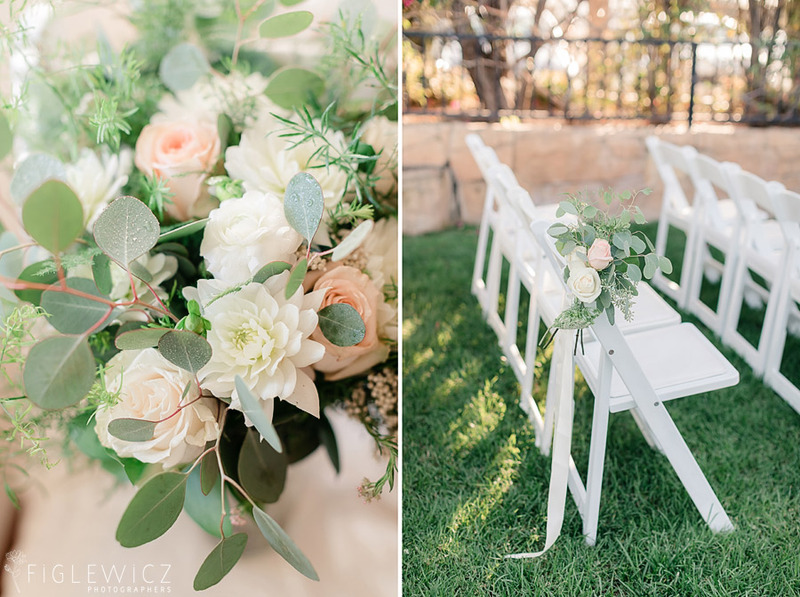 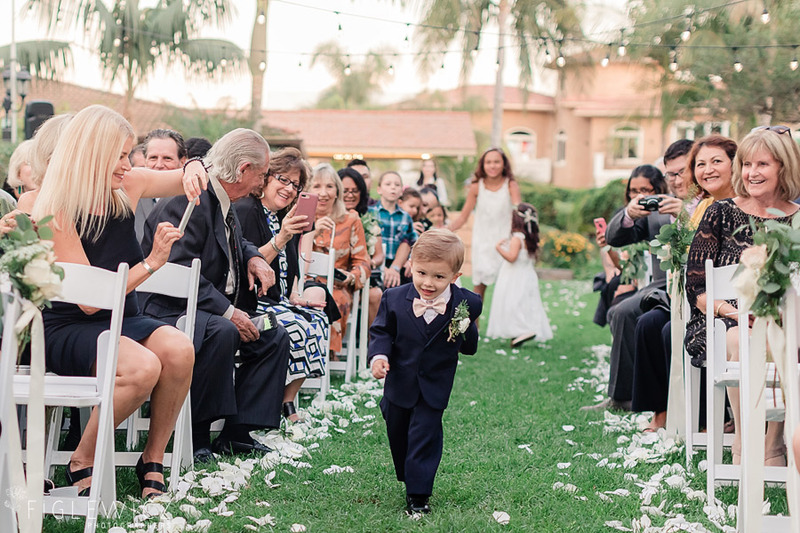 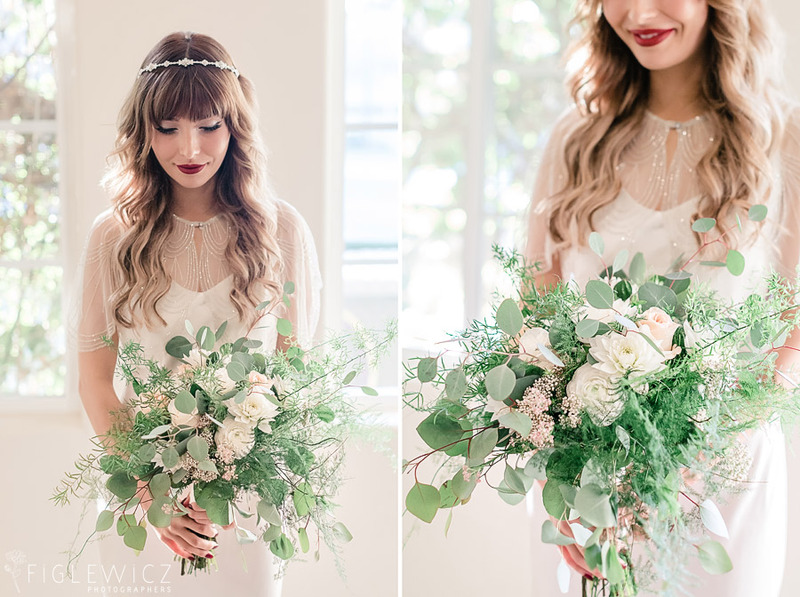 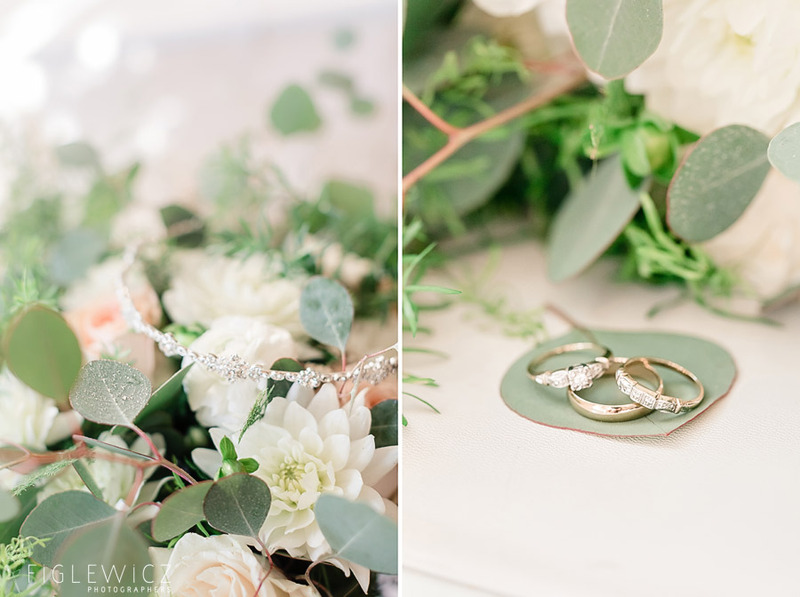 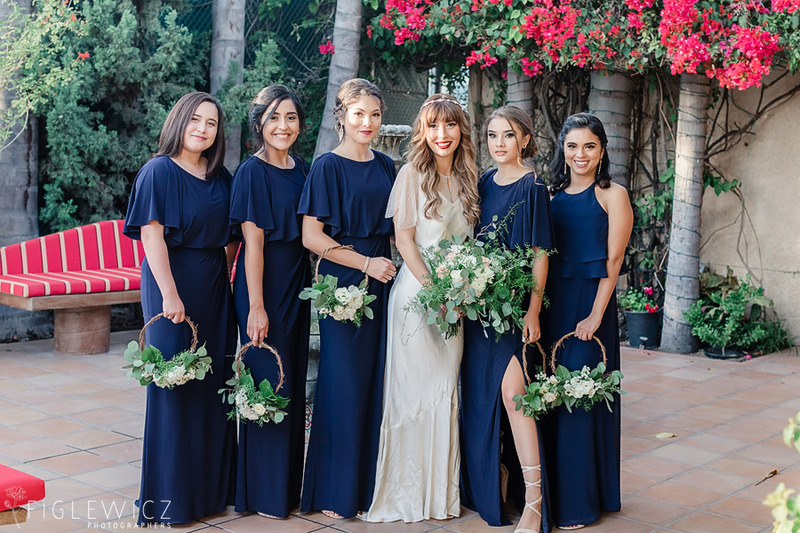 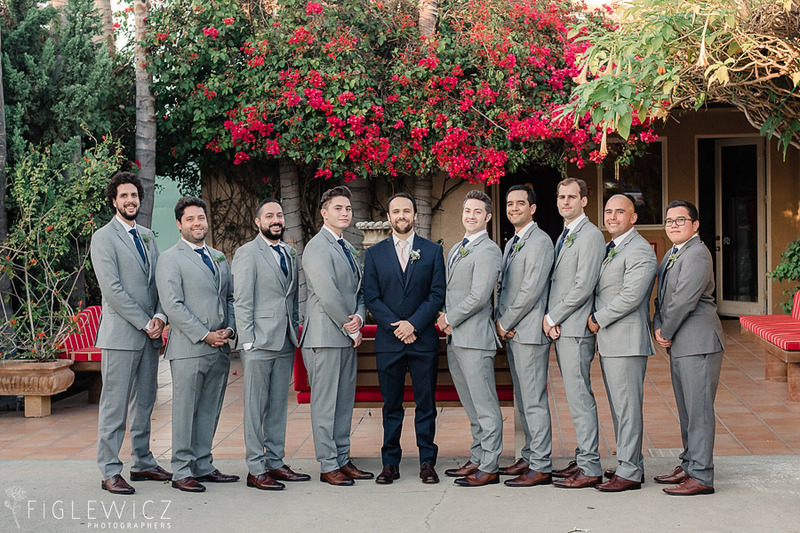 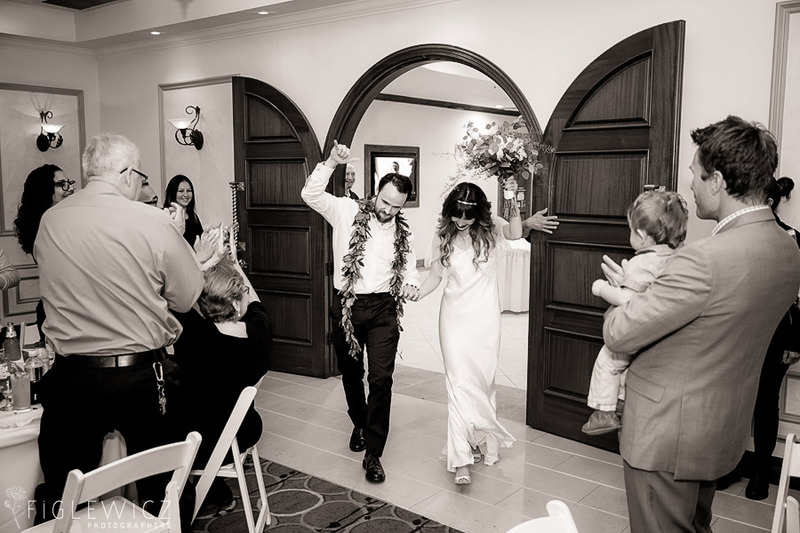 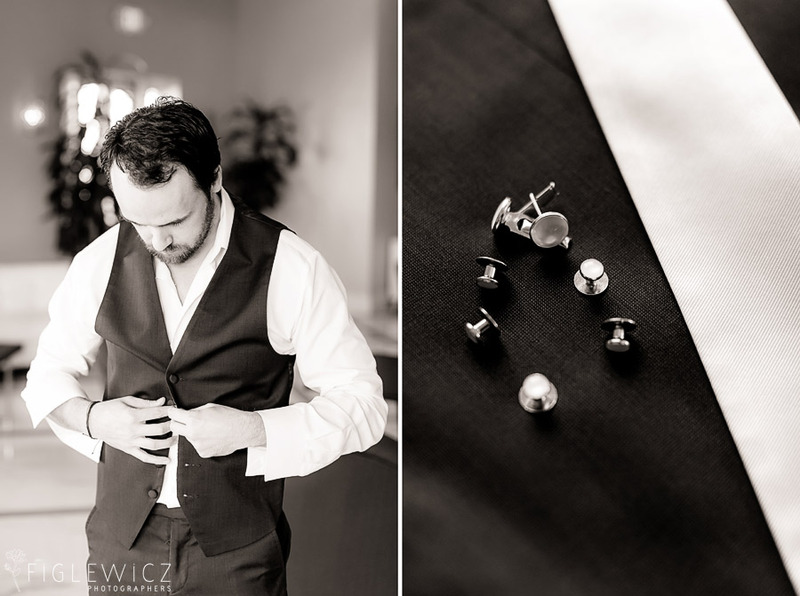 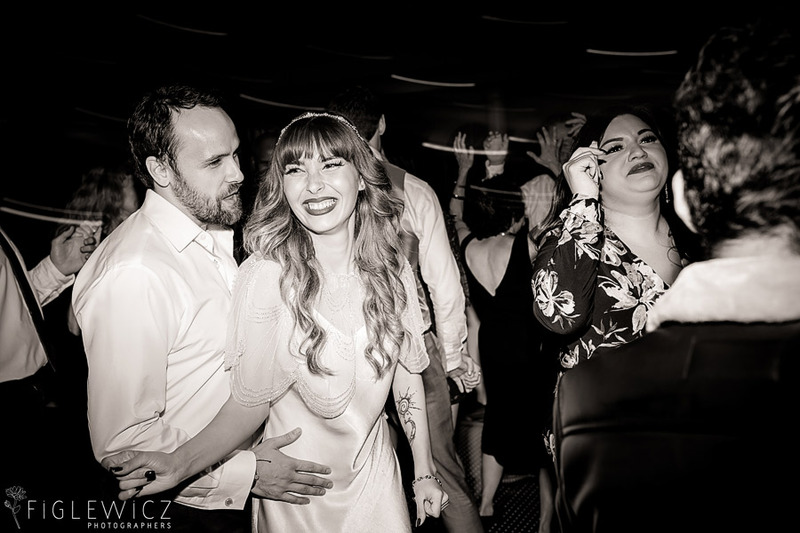 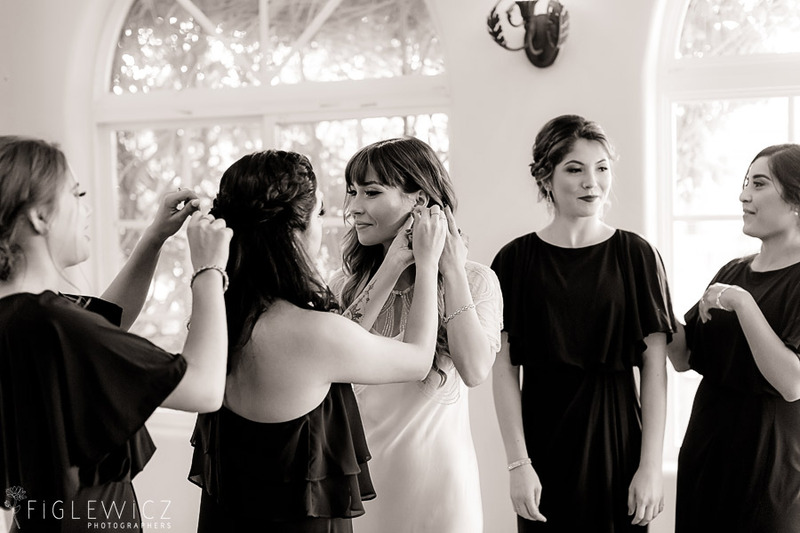 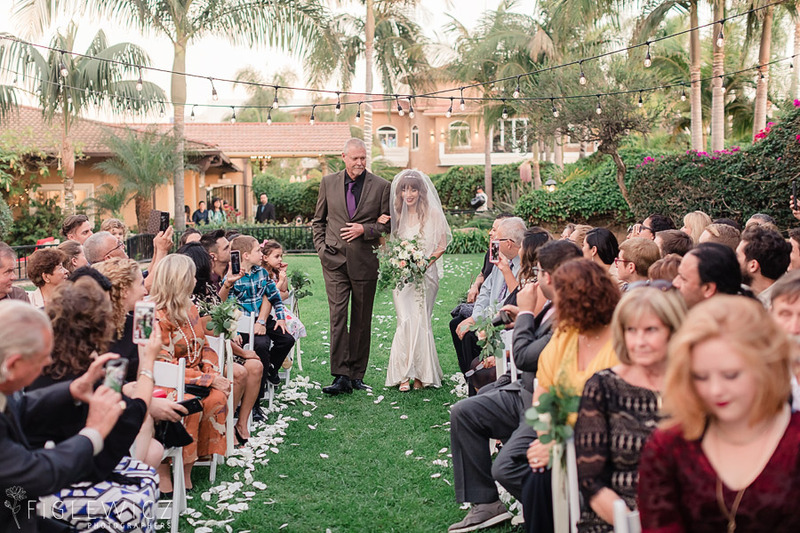 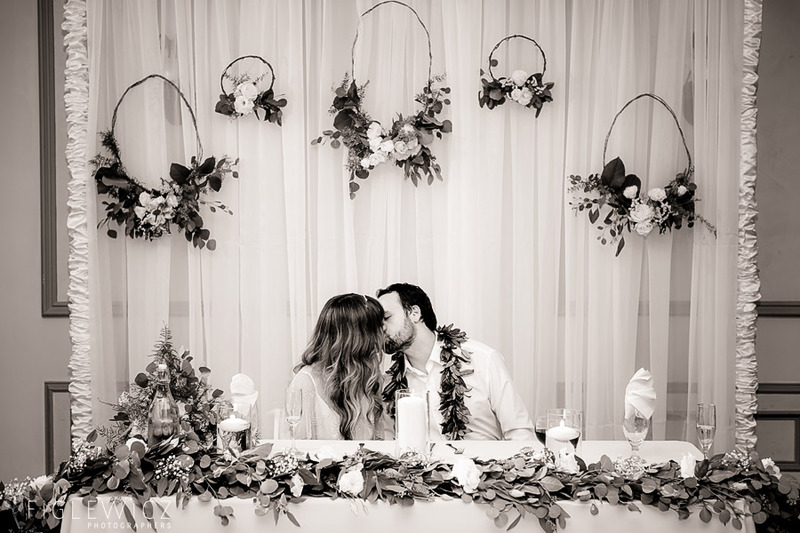 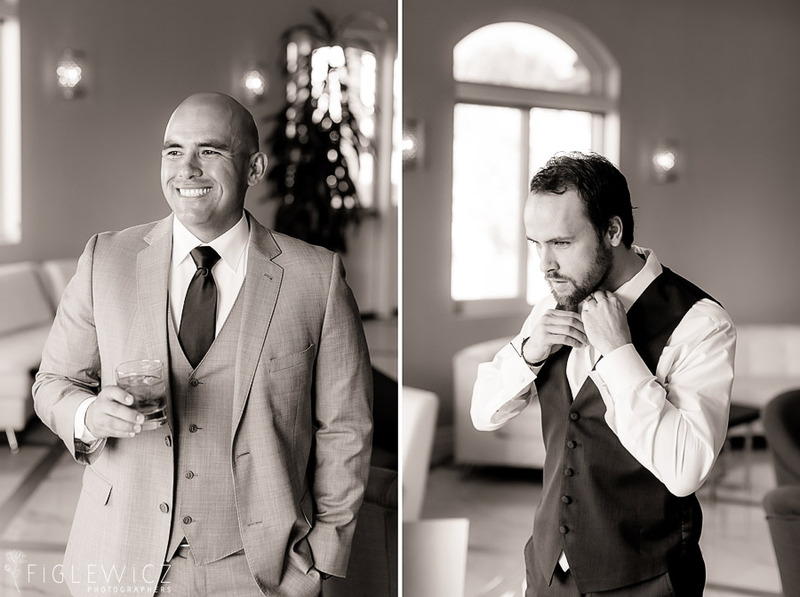 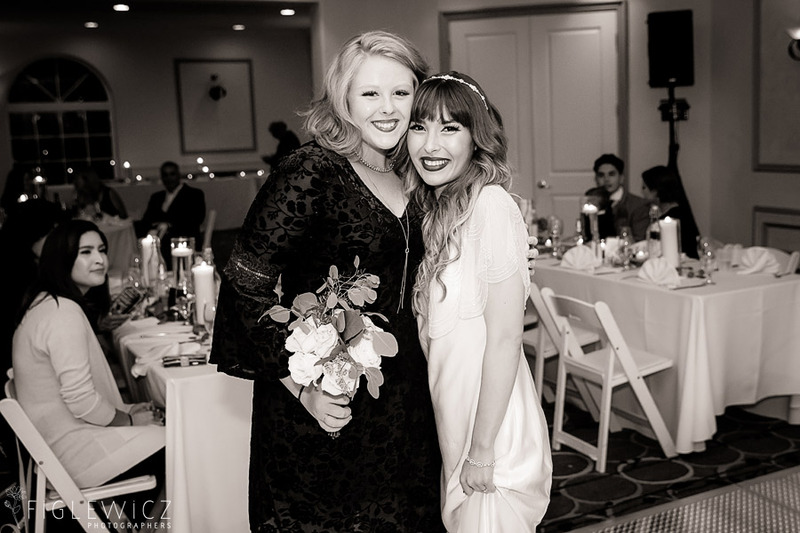 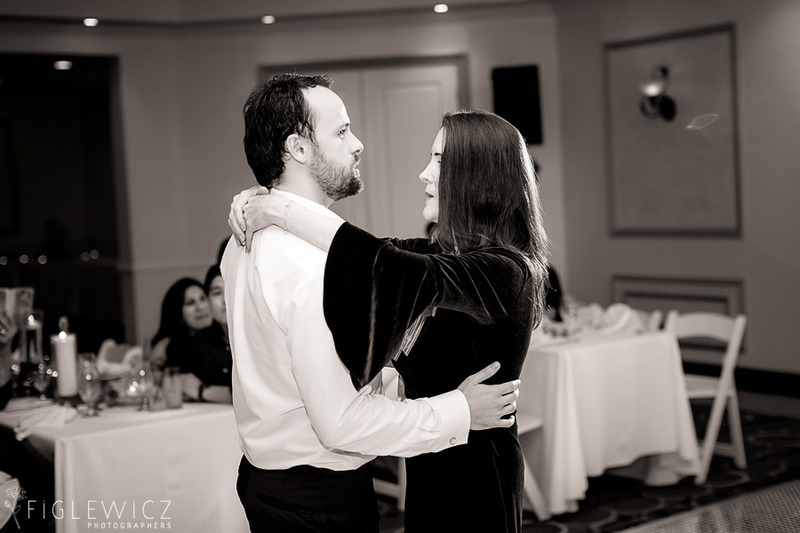 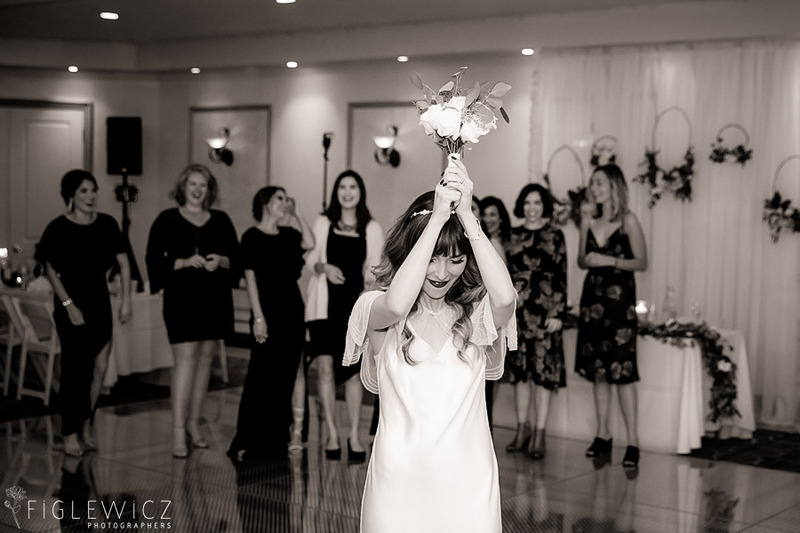 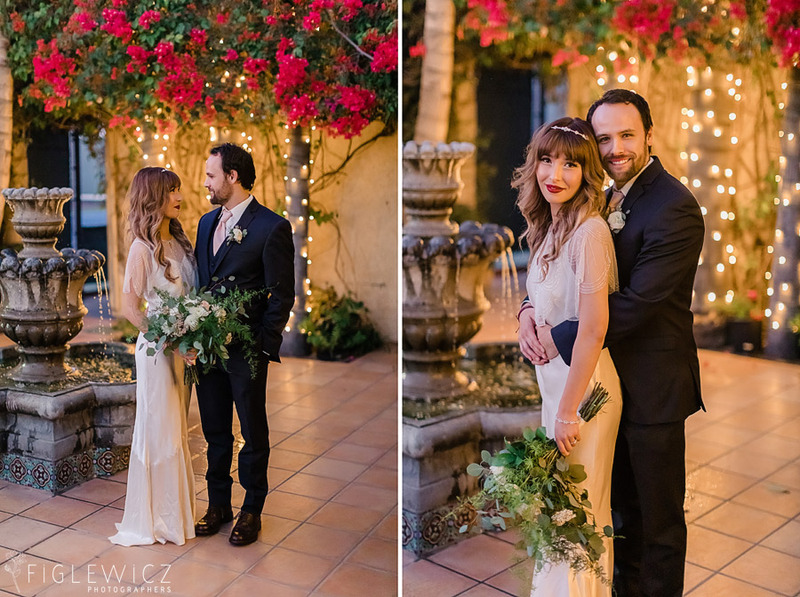 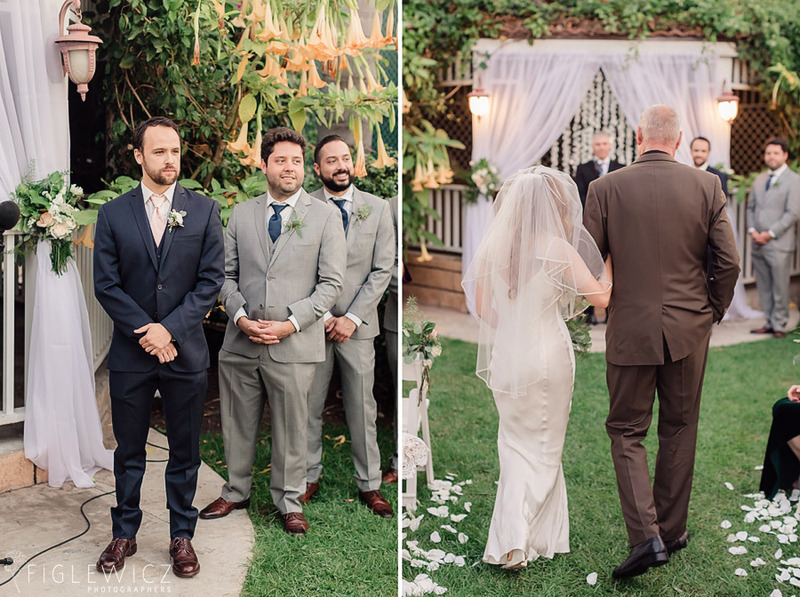 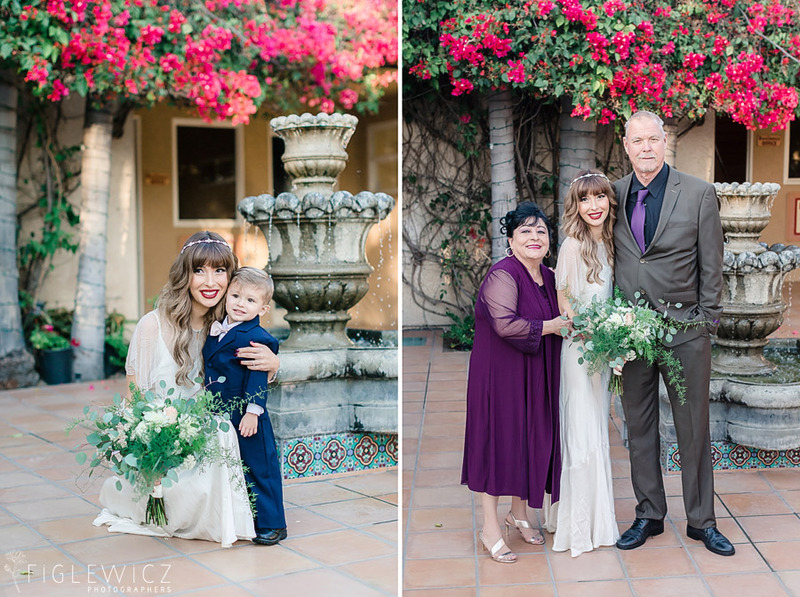 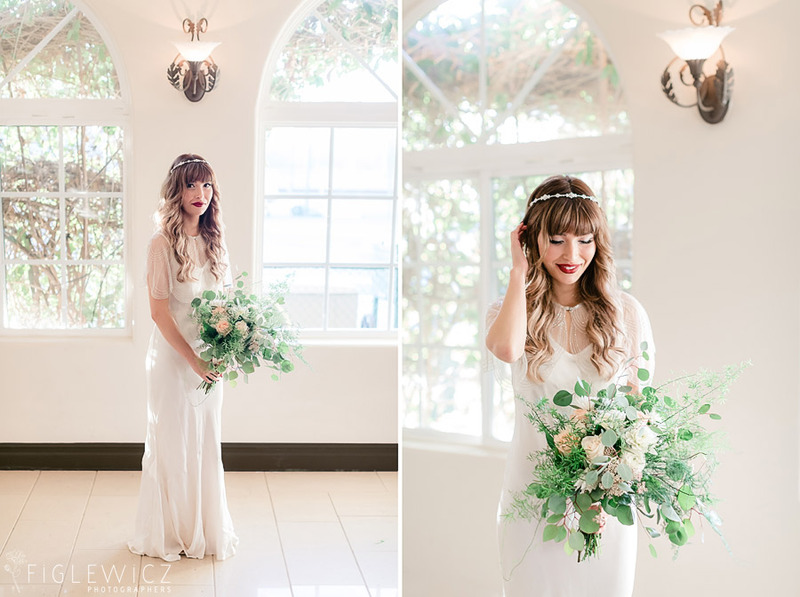 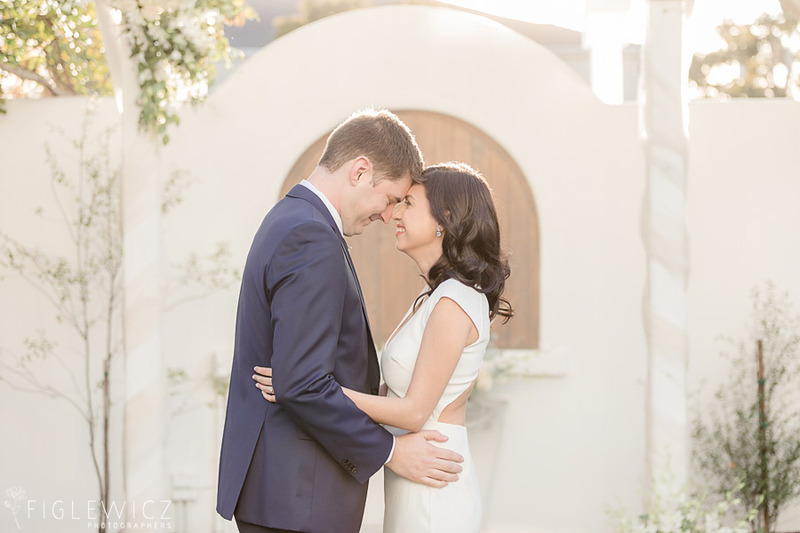 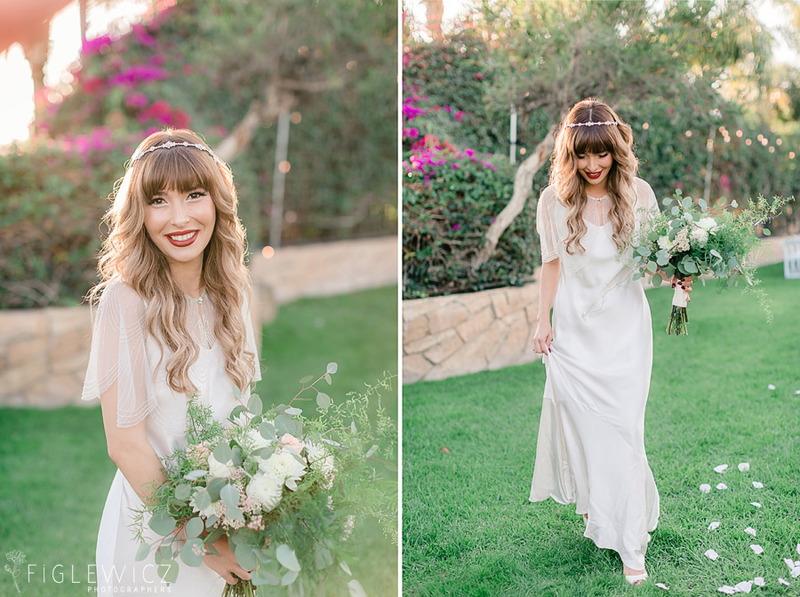 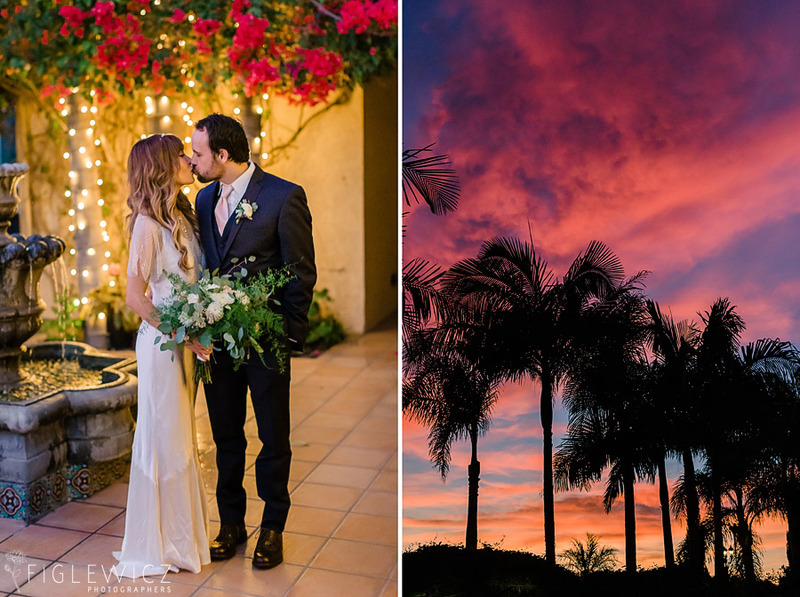 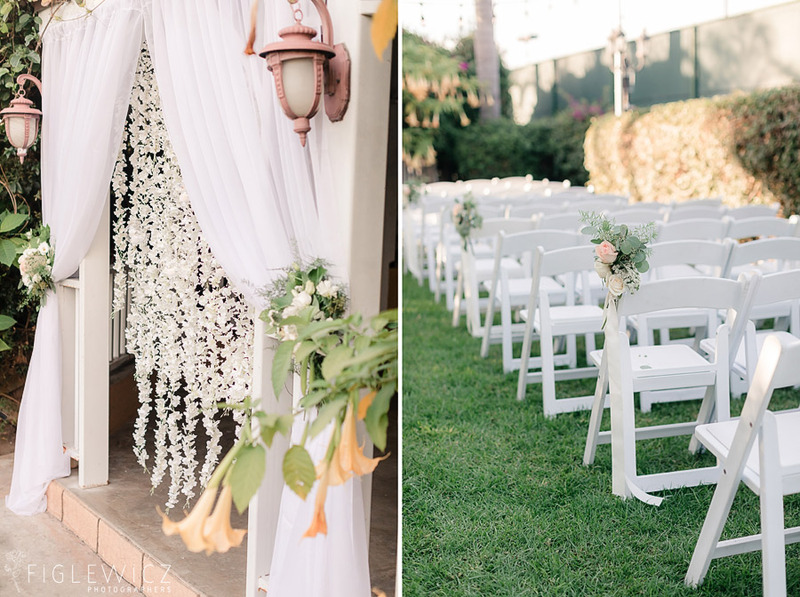 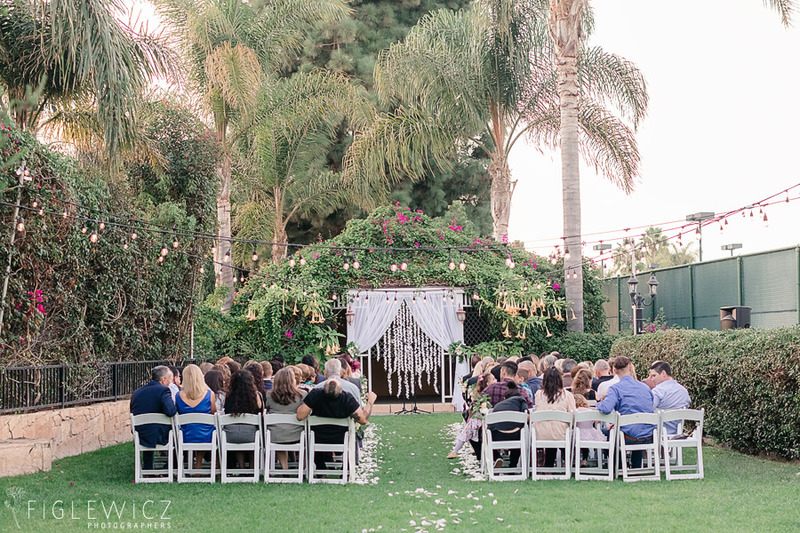 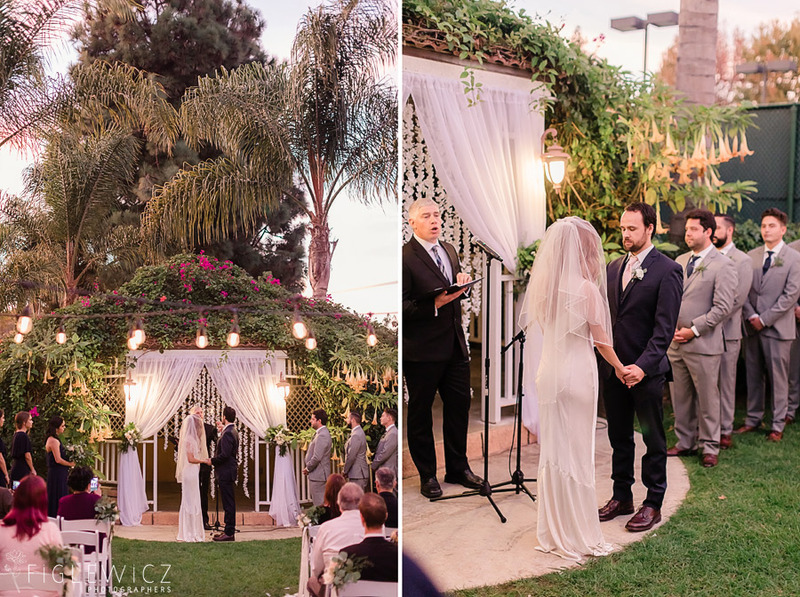 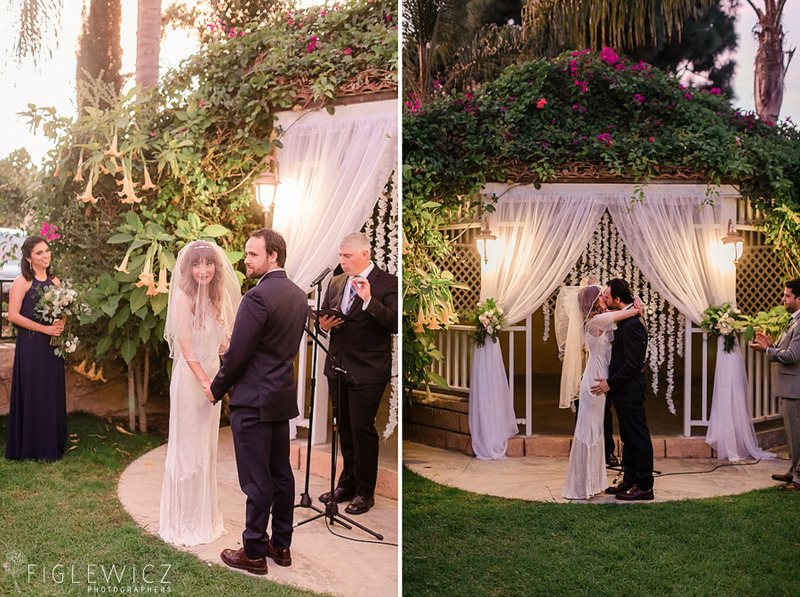 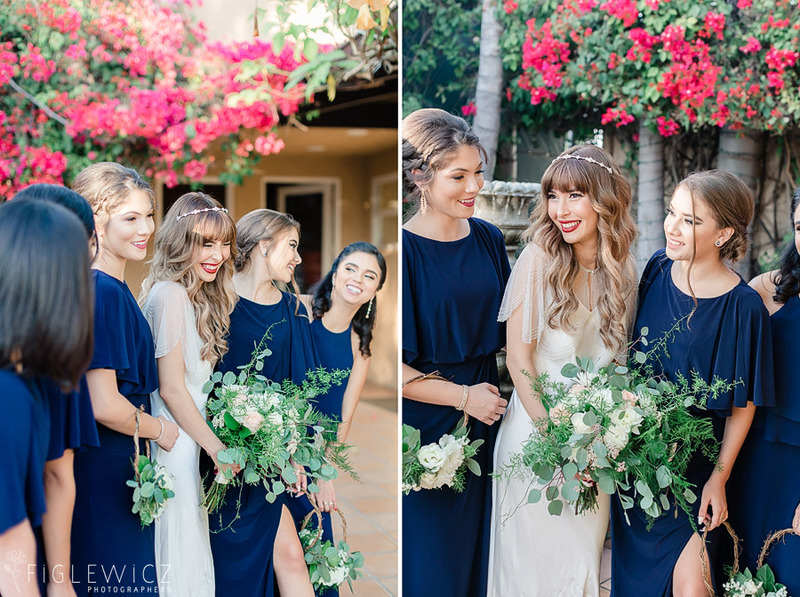 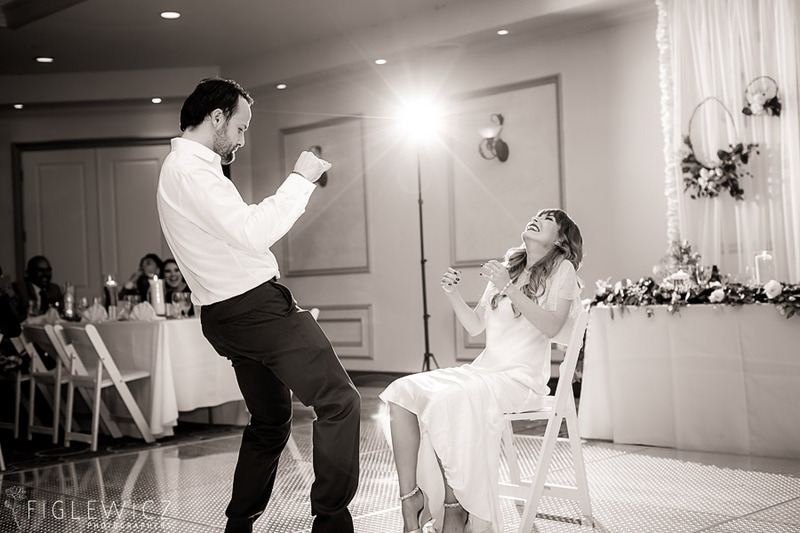 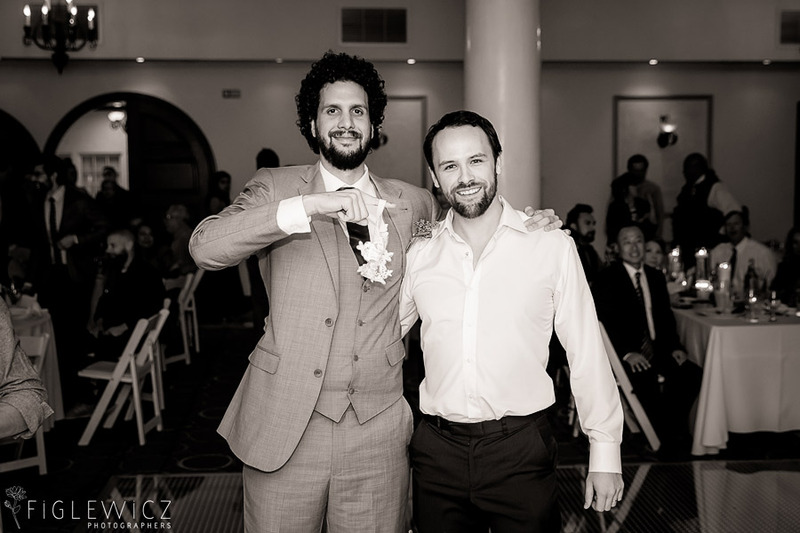 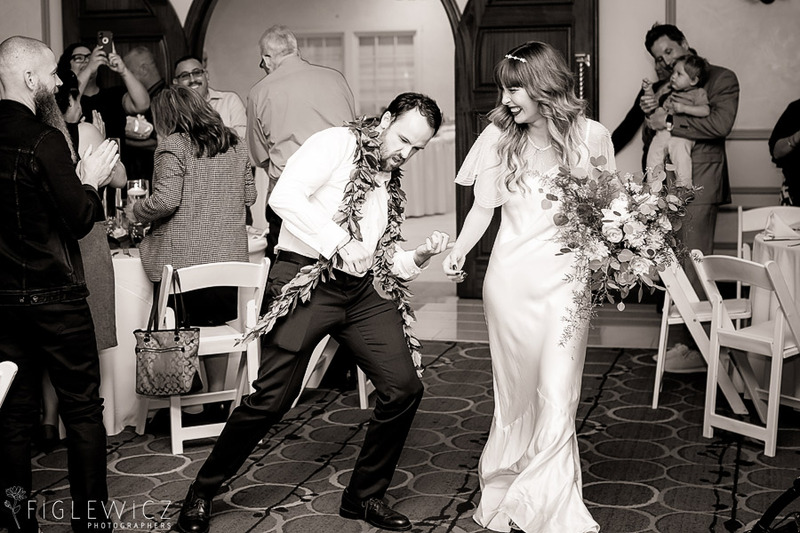 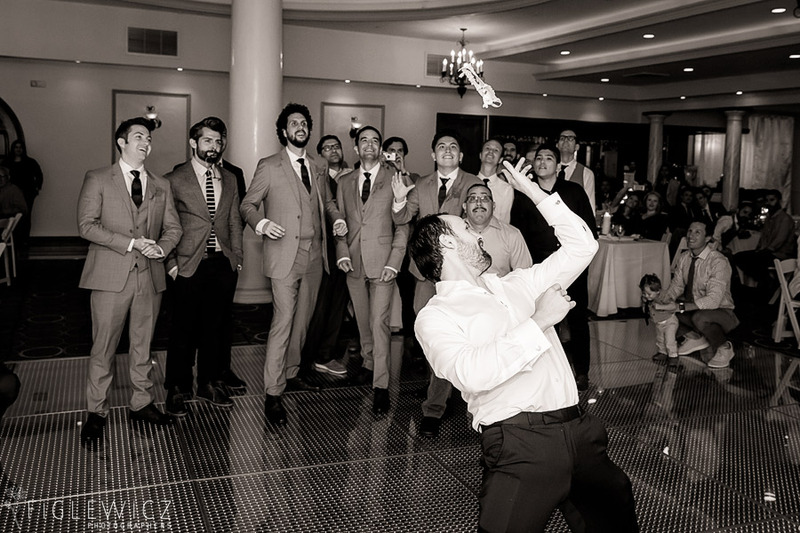 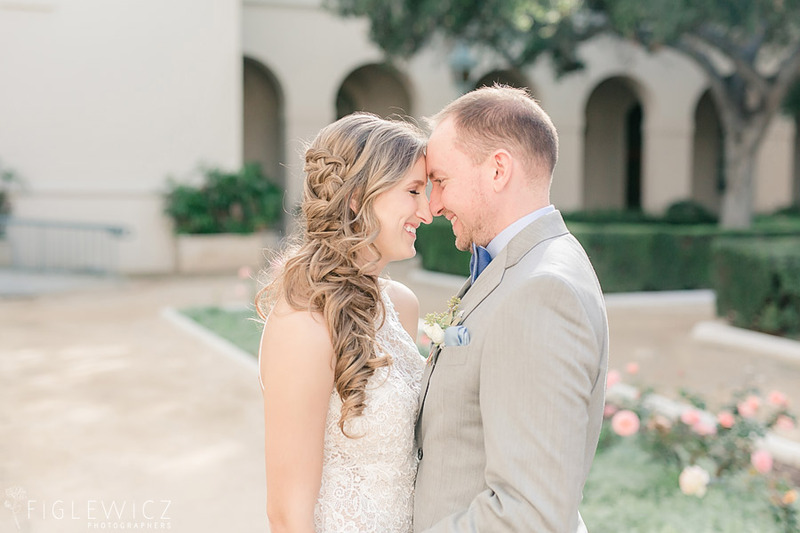 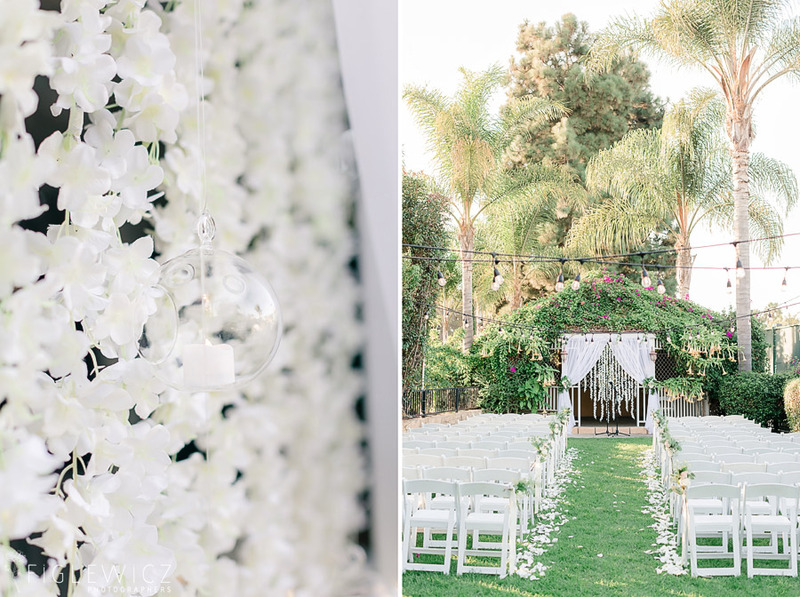 Michelle and Jason’s Torrance wedding had a beautiful blend of bohemian and traditional details! 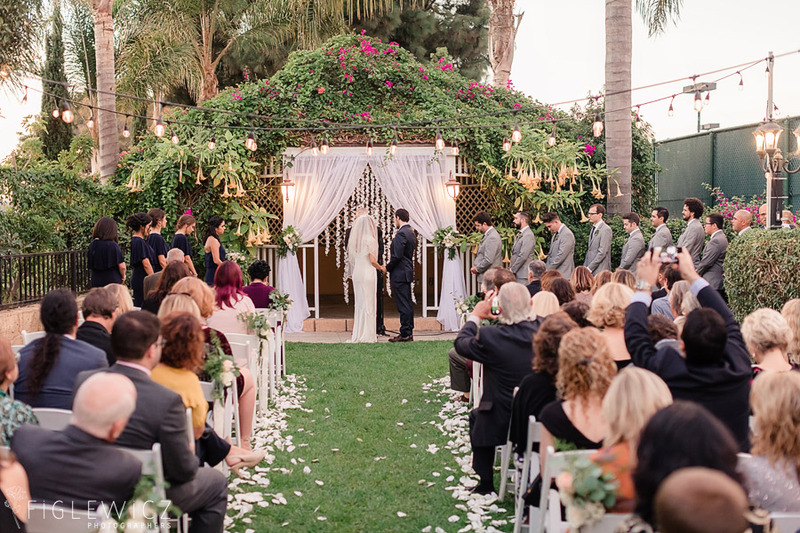 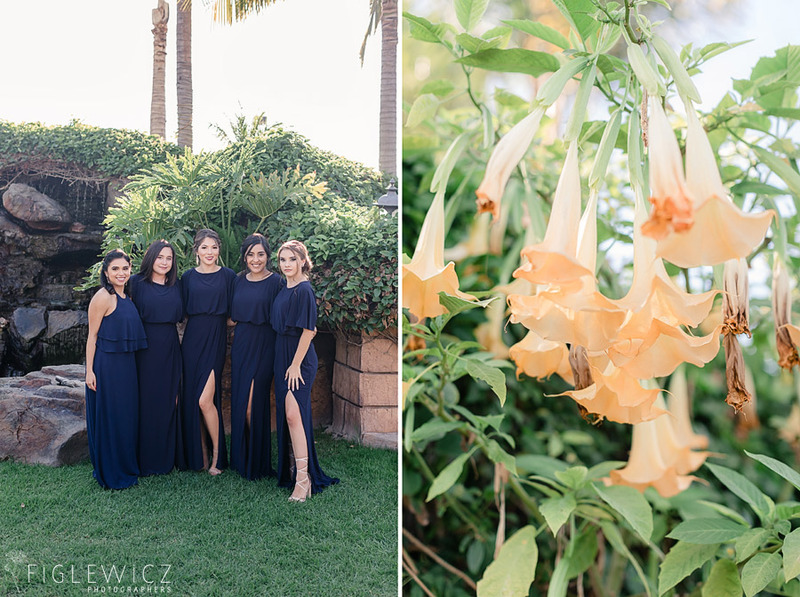 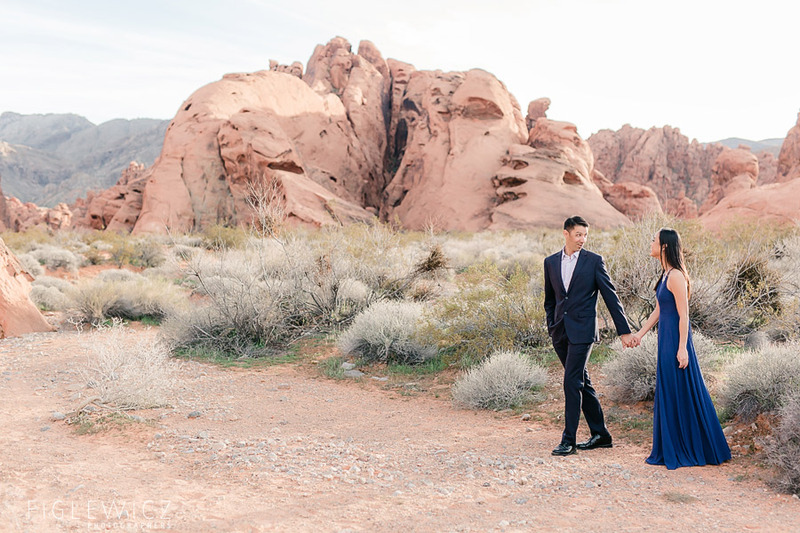 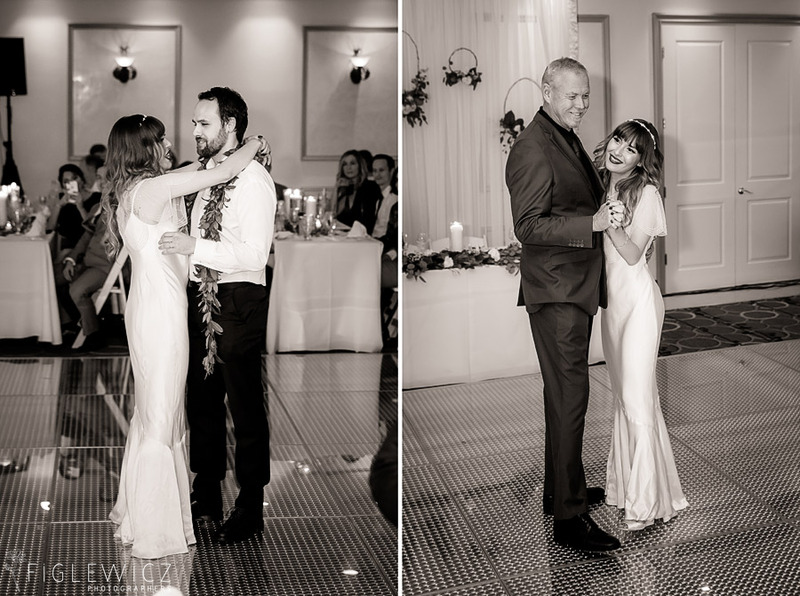 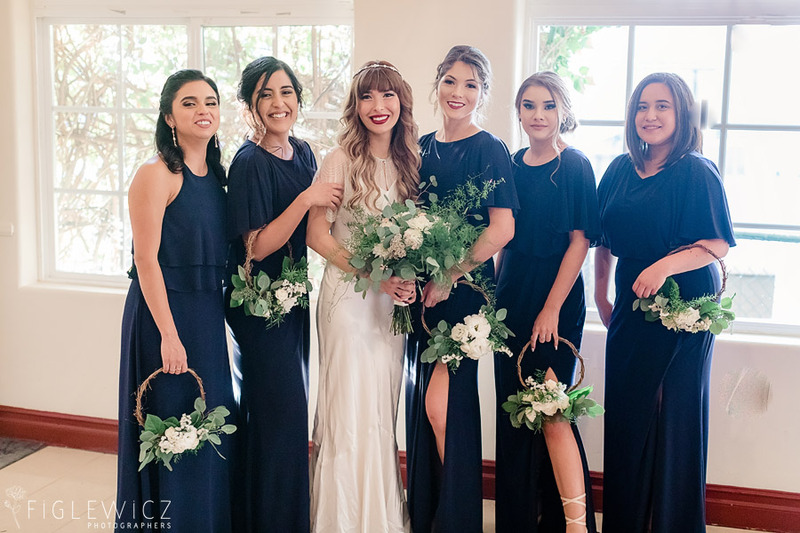 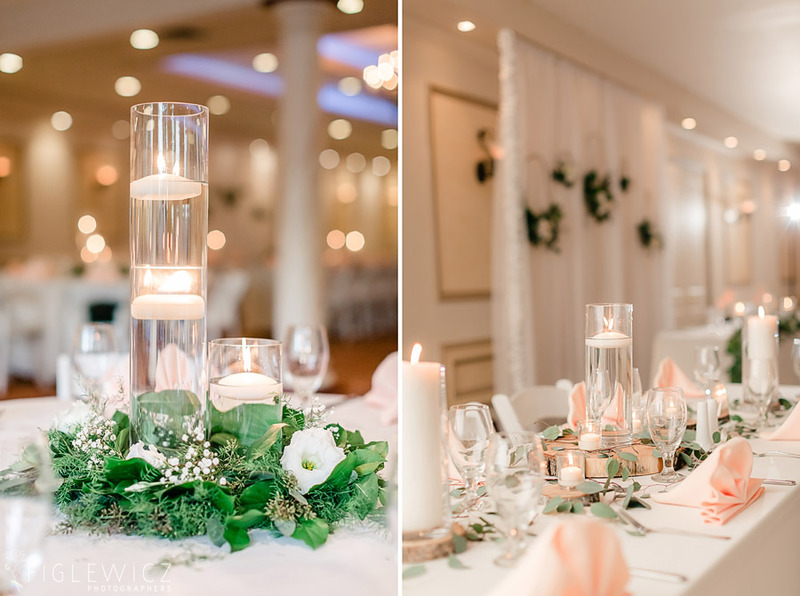 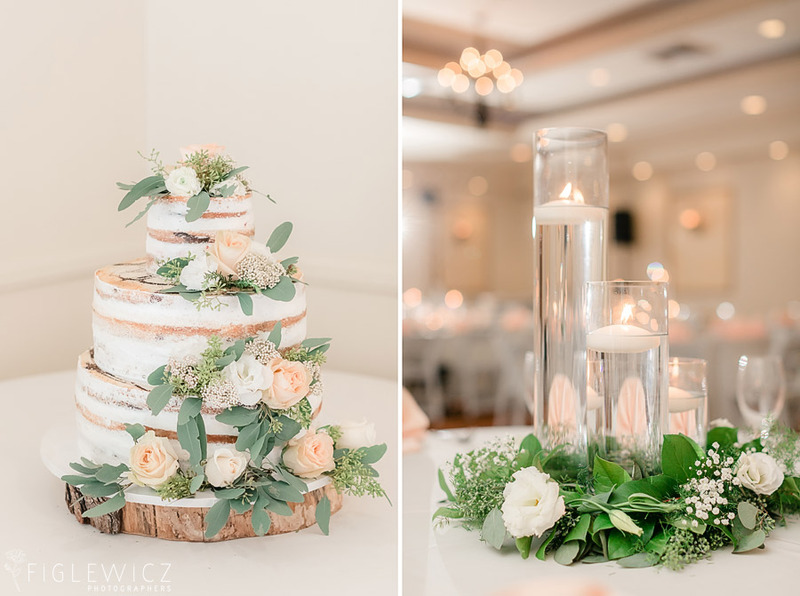 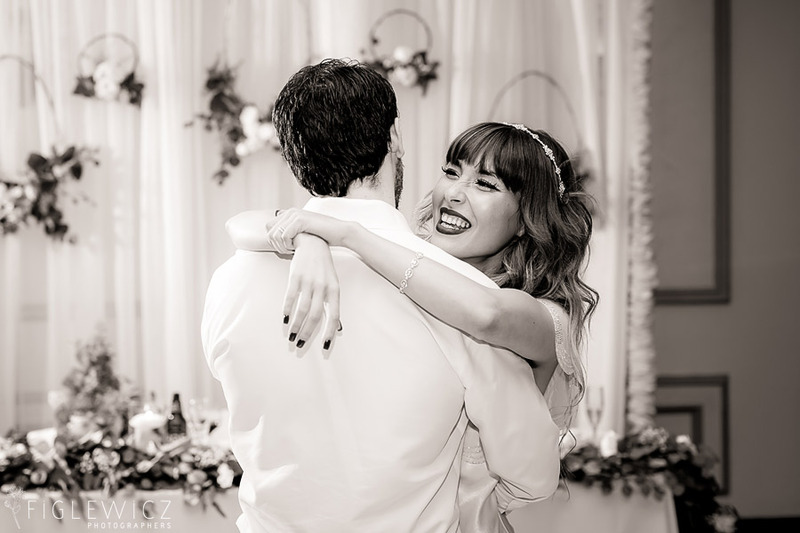 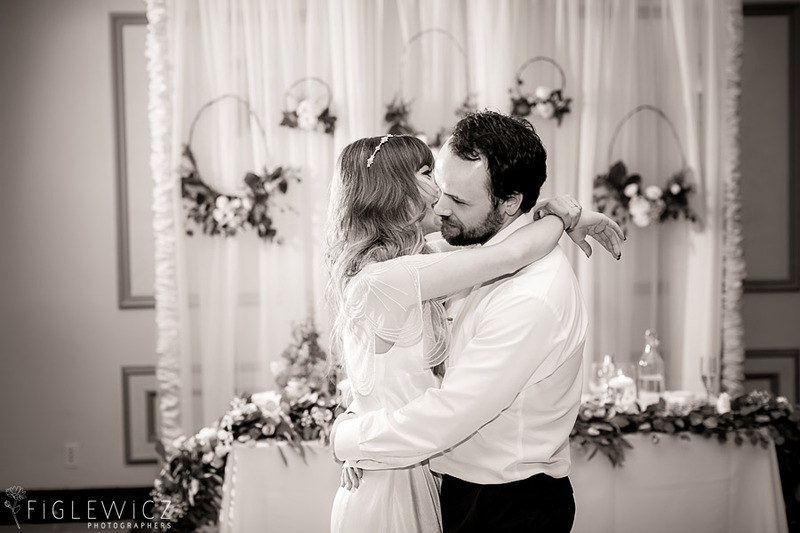 The stunning florals and delicate details brought this event together and the bride and groom were erupting with joy throughout their big day. 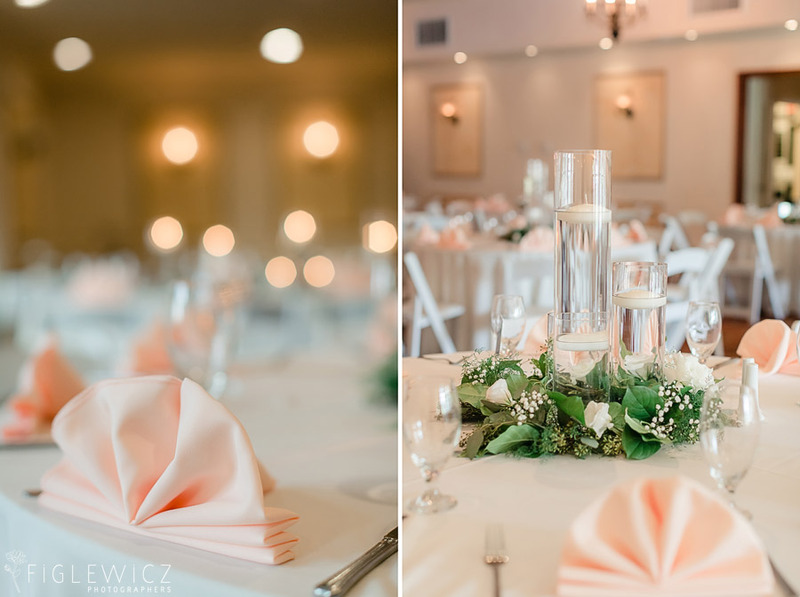 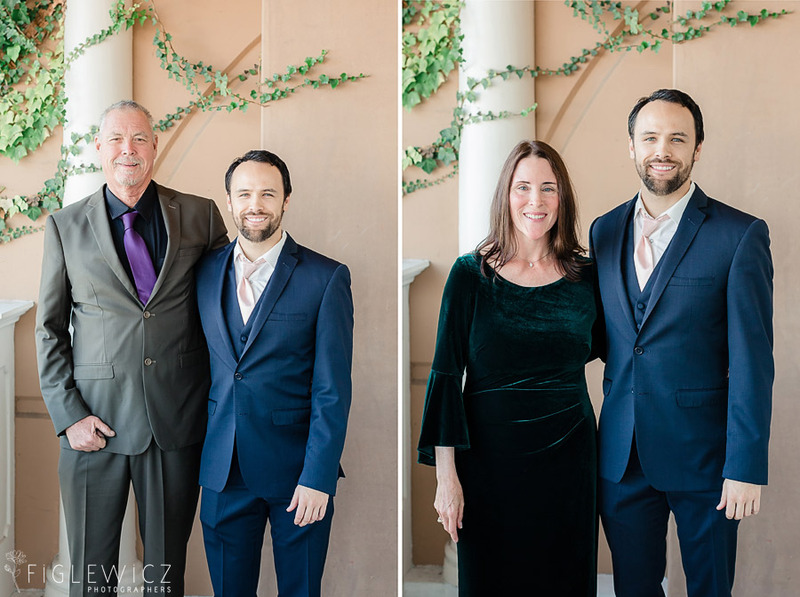 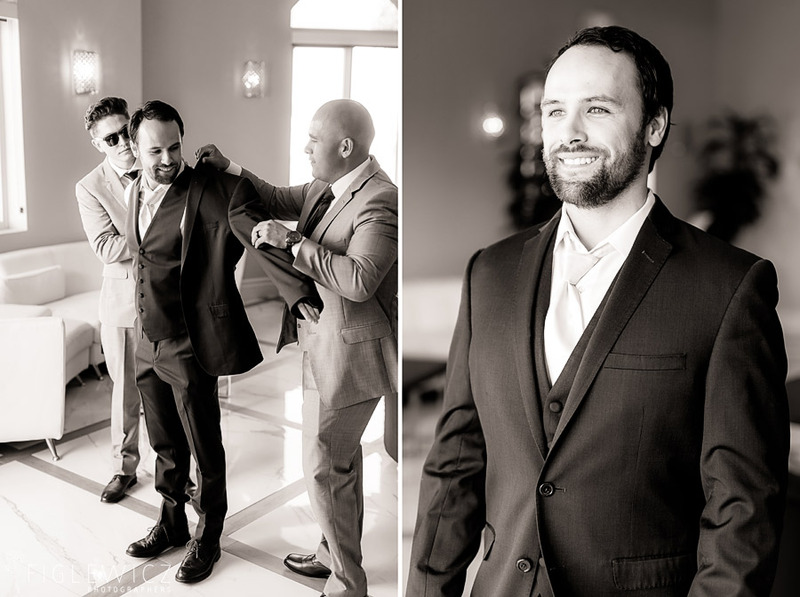 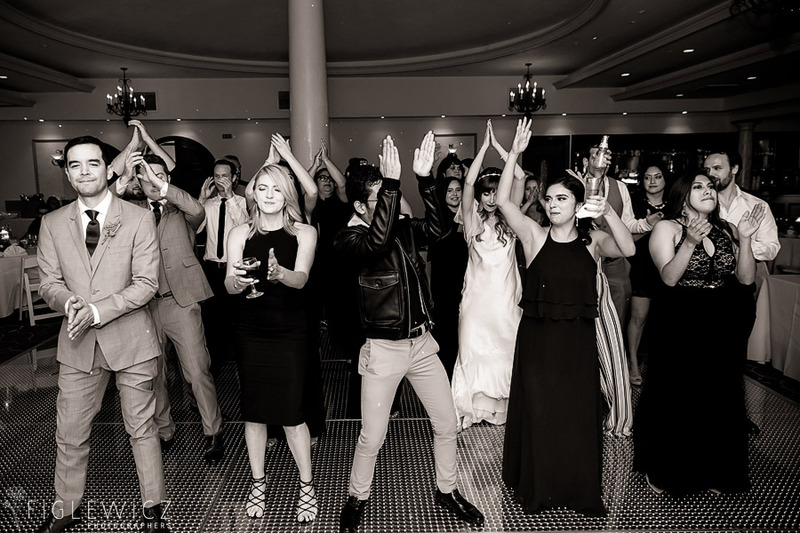 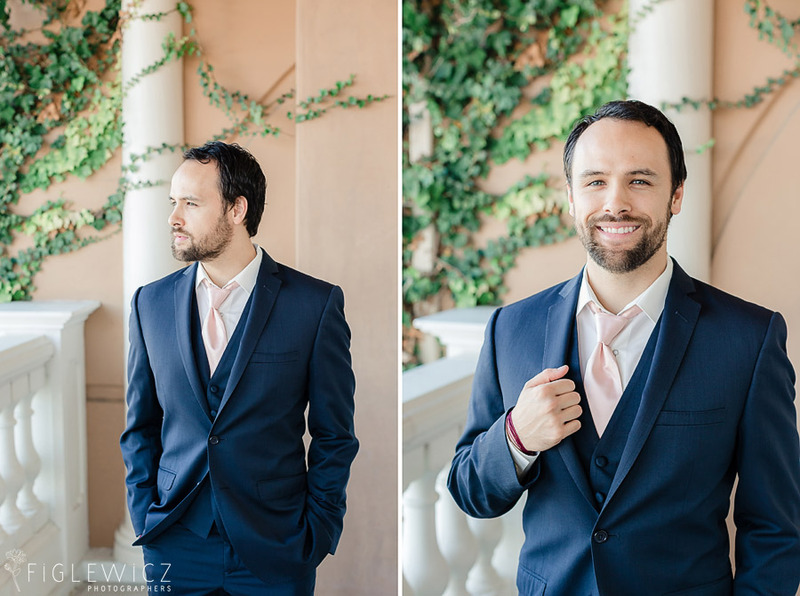 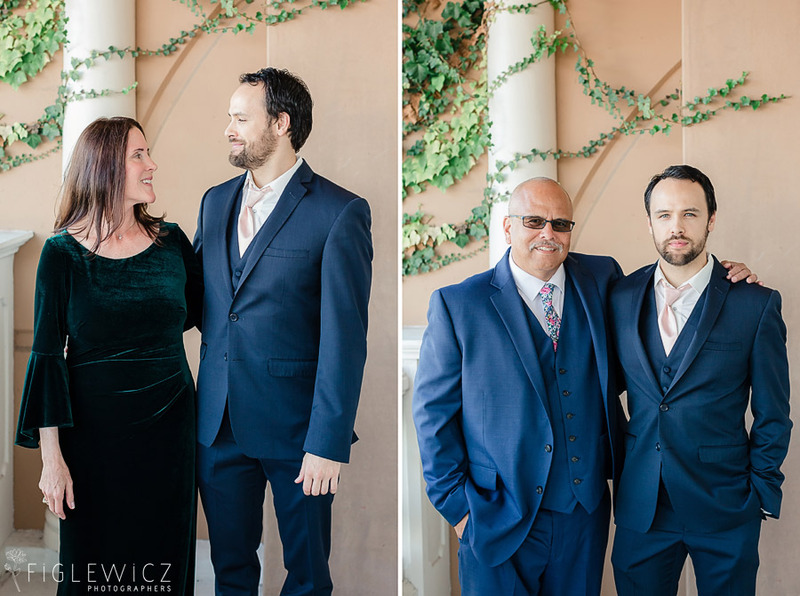 We loved having the Figlewicz Photo team as part of Michelle and Jason’s wedding day team and we hope you enjoy their wedding day photos!